[Video] Alkaline Water | Waste Of Money Or Healthy? Alkaline water benefits is necessary to explore because today more than ever people are spending their hard earned money on specialty waters that may not offer as much benefits as people claim. In the case of this water, many people make wild claims that the water can offer more benefits than it is proven to do. Some of these claims involve using alkaline water to treat cancer, hydrate more efficiently, and support acid reflux. In this video, we tell you which claims are legitimate and which claims need more research behind them. The best alkaline water to drink from what I have discovered is the only alkaline water that has truly been researched and used in a study. Essentia alkaline water was actually used in a study and proven to improve blood viscosity, which is a marker that is used to determine someones level of hydration. So, according to this Essentia alkaline water test it did prove to hydrate people better than regular water. This makes sense considering it has electrolytes which support proper and fast hydration. Some people ask is alkaline water bad for you? Like everything I say, that in moderation it can be completely healthy. Over using alkaline water can lead to stomach alkalinity which can allow for bacterial overgrowth and imbalances within the gut. So, we have to be careful not to over-consume it but keep in mind that it is a great tool for hydration. Some water recipes are important to know because you can actually make alkaline water right in the comfort of your home for pennies, versus paying the high dollar that the grocery store asks you to pay for a leading brand. [Video Transcription] Alkaline Water | Waste Of Money Or Healthy? 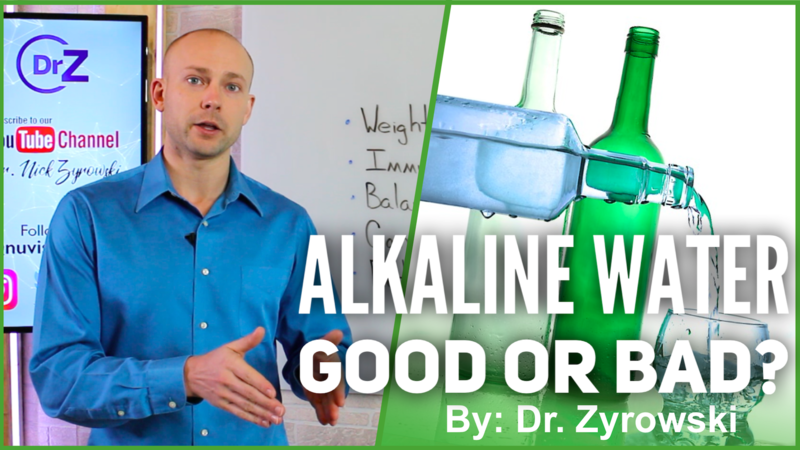 In this video, I’ll uncover whether or not alkaline water is actually beneficial. 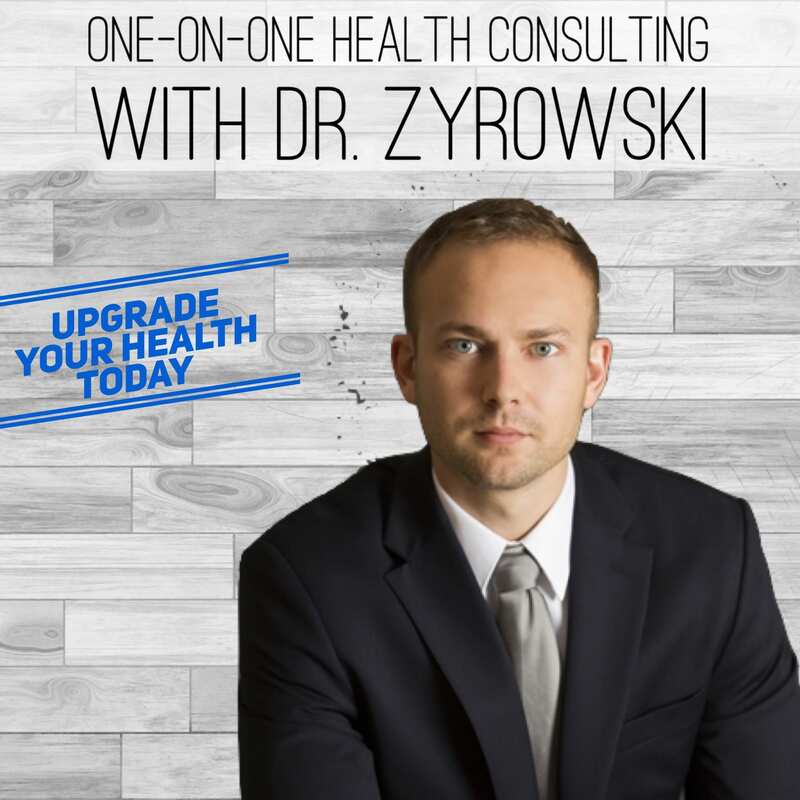 Hi, Ladies and gentlemen, I’m Dr. Zyrowski and welcome back to the channel. If you’re new to the channel, it’s a pleasure to have you here. Be sure to subscribe and hit that bell notification in and join our notification community so I can help you excel your health and your life. In this video we’re talking about alkaline water. This is an interesting topic because a lot of people are going out and getting all this alkaline water, paying a lot of money for it in hopes of getting all the health benefits that it has to offer or all the health benefits it supposedly has to offer. So, what we’re going to do in this video is talk about some of the different benefits that alkaline water is supposed to offer you and then also talk about what the research is saying. 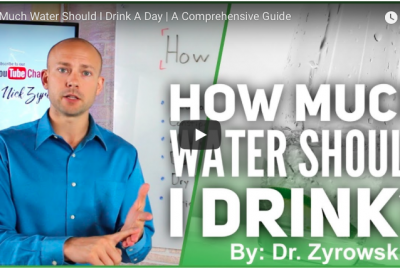 And then, at the end of this video, I’ll give my final thoughts on alkaline water. So, when we look at water in general, on the ph scale, basically 0 is going to be very acidic and 14 is going to be very alkaline. Now, regular water just basically falls in at a ph of 7. Alkaline water is going to be somewhere between 8 and 9 1/2 typically, and so basically it’s more alkaline on the ph scale, which is designed to actually help and make your body more alkaline as well. Now, some of the benefits that alkaline water is supposedly offering us is, first of all, weight loss. 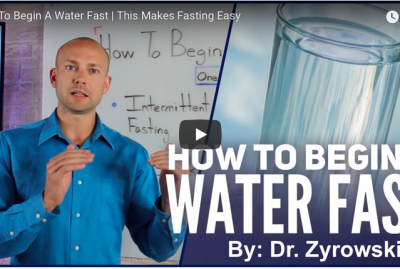 The theory here is that basically when you’re drinking alkaline water, it’s going to make your body more alkaline, which of course is going to allow for your body to break down fat. 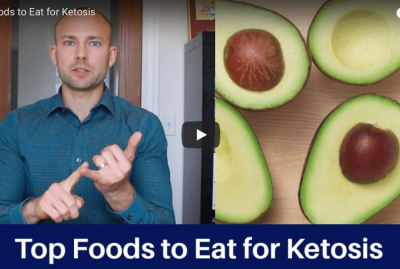 Now basically, the theory here is that if you’re more acidic and you can’t actually tap into those fat stores and break down that fat when you’re trying to lose weight. So, that’s why alkaline water supposedly is to help with that also is supposed to help boost your immune system and then also balance your ph. Now, there are definitely some truth to this. If you’re someone who’s more acidic, it’s going to help bring you more alkaline, so it’s going to help balance your ph out a bit. Cancer prevention – there’s really no studies out there that show that there’s going to be a cancer prevention effect from alkaline water. But the idea is that if your body is more acidic, then cancer thrives in it and if you make your body more alkaline than it’s just going to starve out the cancer there. And then of course better hydration, which there is research to back that up. We’ll go ahead and talk about that in just a minute. 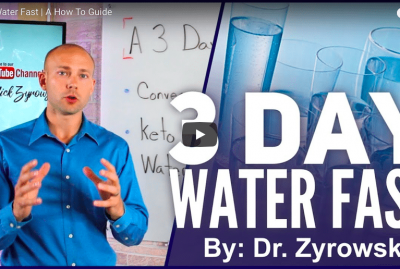 Now when we look at alkaline water, basically the Mayo Clinic says there is no benefit to drinking that, just stick to regular water, and I have to agree that if we’re just trying to keep things simple, sticking to regular water is going to be the way to go. But alkaline water does have some proven benefits. Let’s talk about a couple of studies. So, one study basically found that it actually deactivates pepsin. Pepsin is the enzyme that is responsible for acid reflux, and so the pepsin enzyme is associated with acid reflux. Drinking alkaline water is going to deactivate it, therefore helping with the acid reflux. Now, here’s the deal with that is that it is a short-term solution to a long-term problem because if you were to continue drinking alkaline water, as a matter of fact, what it could do is go in and make acid reflux worse, just like taking antacids. 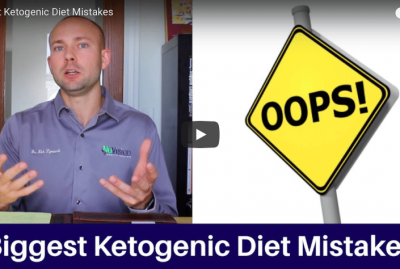 Once again, it’s going to give you short term relief, but continue to have a long-term problem because what happens is that when the stomach becomes too alkaline, then it just doesn’t function properly and that’s when you get that acid reflux flaring up. So, once again, it’s going to deactivate pepsin. It’s going to give you a short-term solution to acid reflux, but certainly not a long-term one. Next here, study number two. Now this was done by the International Association of Sports Nutrition. What they did is they took 100 adults, 50 men, 50 women, and what they did is they put them through a workout. They’re in a dehydrated state, and then they figured out what water actually helped hydrate them better. The marker they were actually looking at his blood viscosity. What was found is that alkaline water actually improved blood viscosity. So, when we look at actually re-hydrating the body properly, it certainly is a win, and alkaline water is going to support with that whole process more so than regular water. Now the other thing is study number three. And basically, study number three really needed more evidence, but what they found is that it may support reversing high blood pressure, diabetes, and high cholesterol. And so anyway, when we look at alkaline water in general, you know everything in moderation. We don’t want to be consuming tons of alkaline water because what will happen is you’re actually going to make your stomach more alkaline. 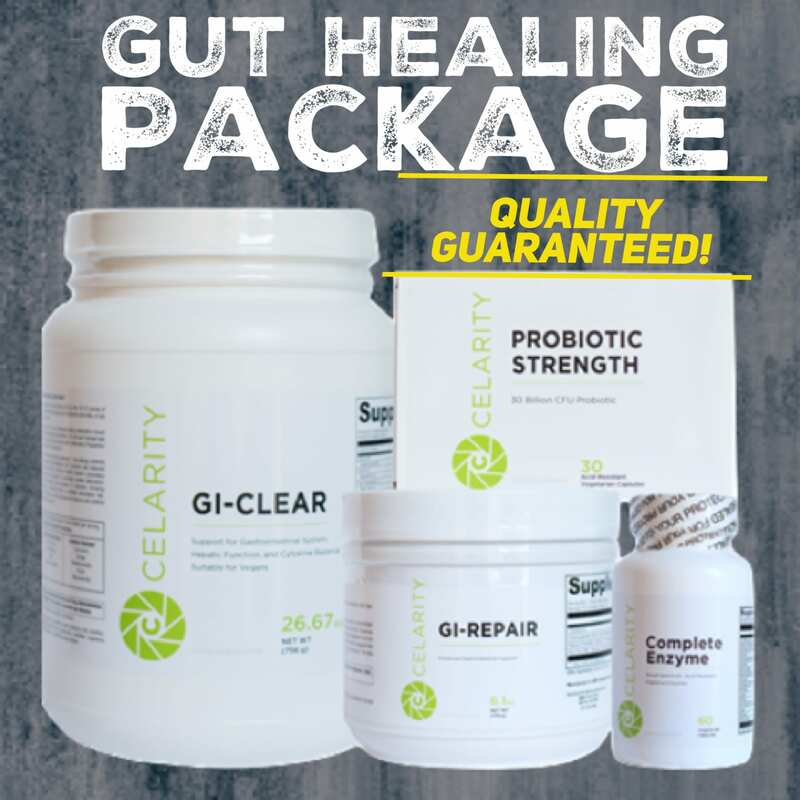 And as a result, you’re going to open the gateway for a lot of things to happen in your gut that you don’t want like bacterial overgrowth, and just a complete imbalance. So, we have to be careful with that. 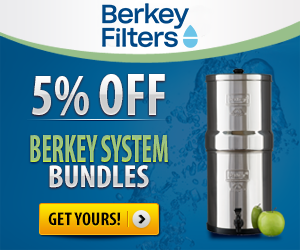 We don’t want to be drinking alkaline water all day. Now, the other thing is that we have proof here that it does help with hydration. But a couple of things that you can do in order to save a couple dollars is, first of all, squeezing a lemon in some water is going to help make your body more alkaline. And the idea behind that is even though the lemon is more acidic, after you break that lemon down, after you digest it, it will make the body more alkaline because it breaks down and actually supports alkalinity. The next is going to be putting an 1/8 of a tablespoon of baking soda in an eight-ounce glass of water. And that’s also going to help with the alkalinity as well. So, you can do that. And then lastly, what you can do is use ph drops. And using ph drops once again, is going to be a way to make the water. 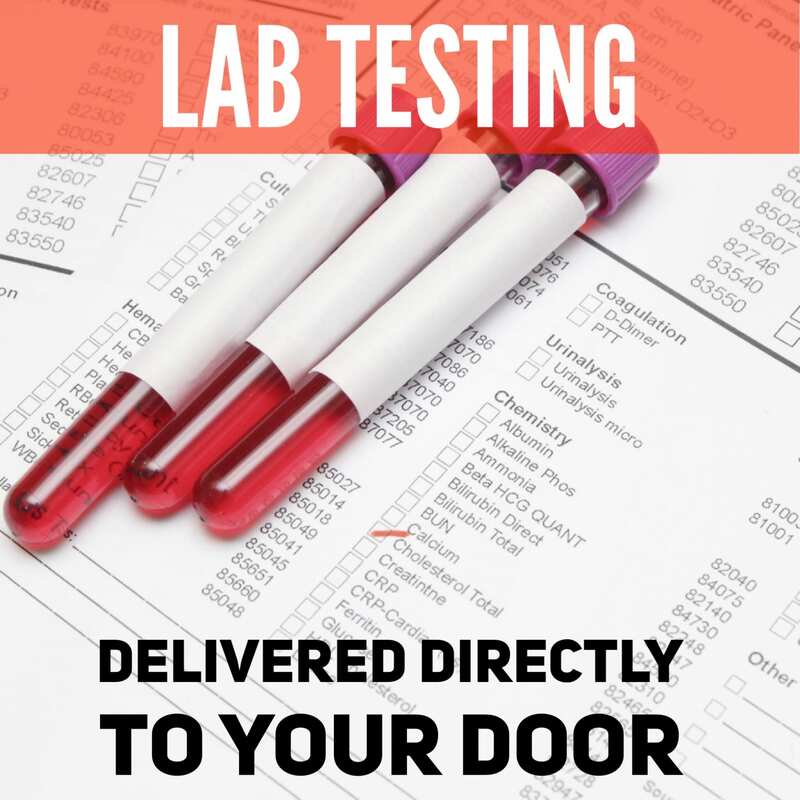 And these 3 methods are going to be a way to actually make it right in the comfort of your home for much less money than you’re going to be able to buy it in the store for. So anyway, if you have any further questions on this topic, go ahead and put it in the comment section below. 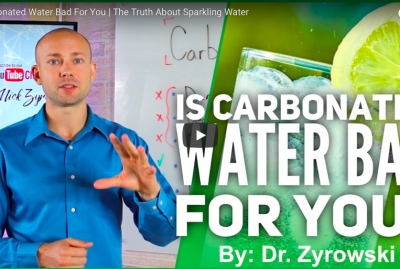 Give this video a thumbs up, and then be sure to share with your friends so that they can actually save a little bit of money and know the truth about alkaline water. Lastly, subscribe to my channel, if you haven’t done so yet. And check out my other videos on how you can improve your health.